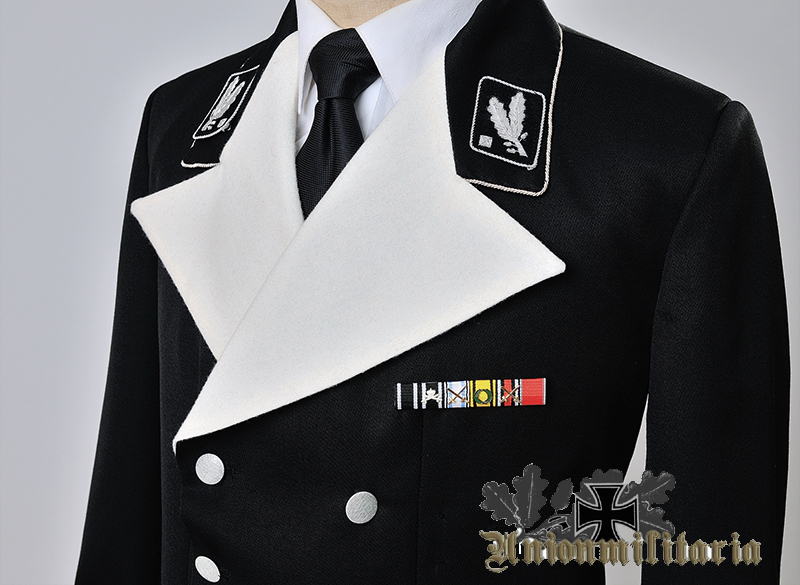 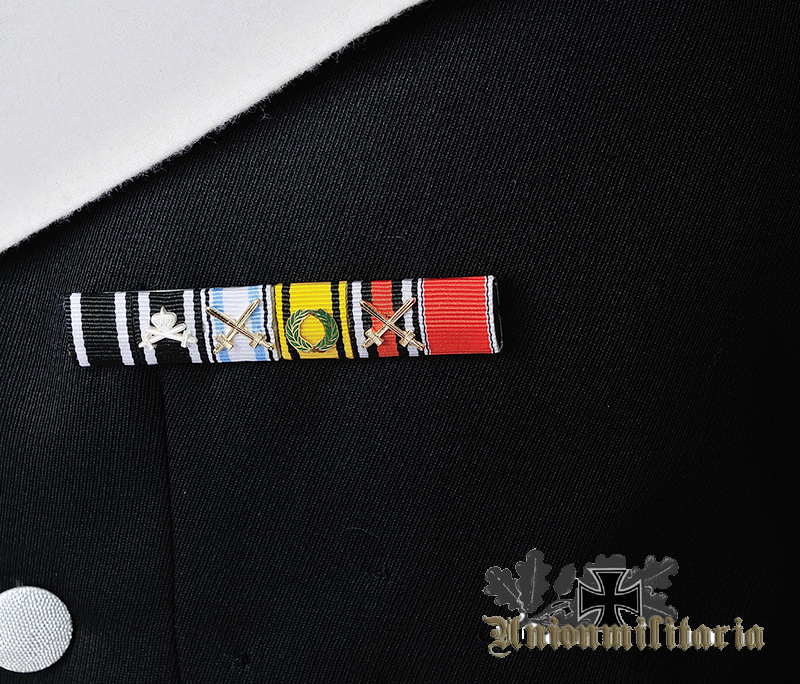 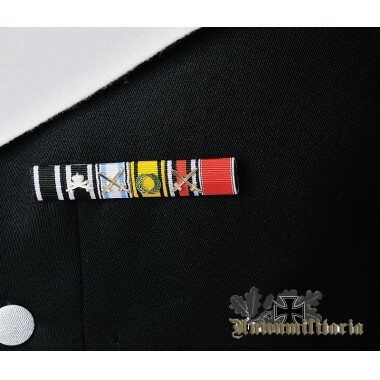 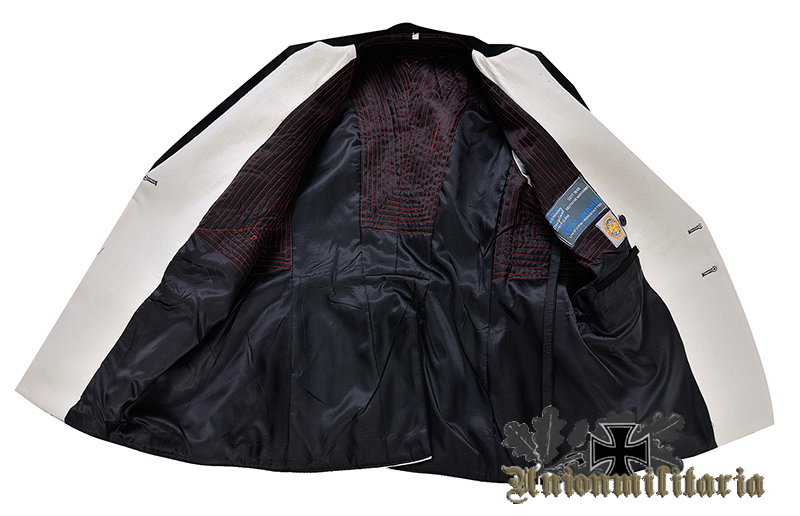 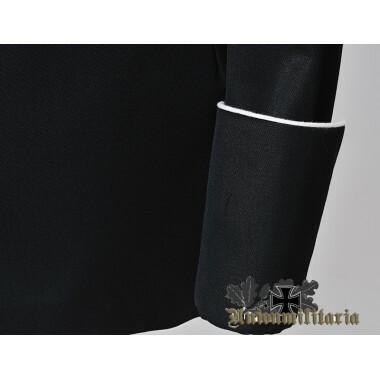 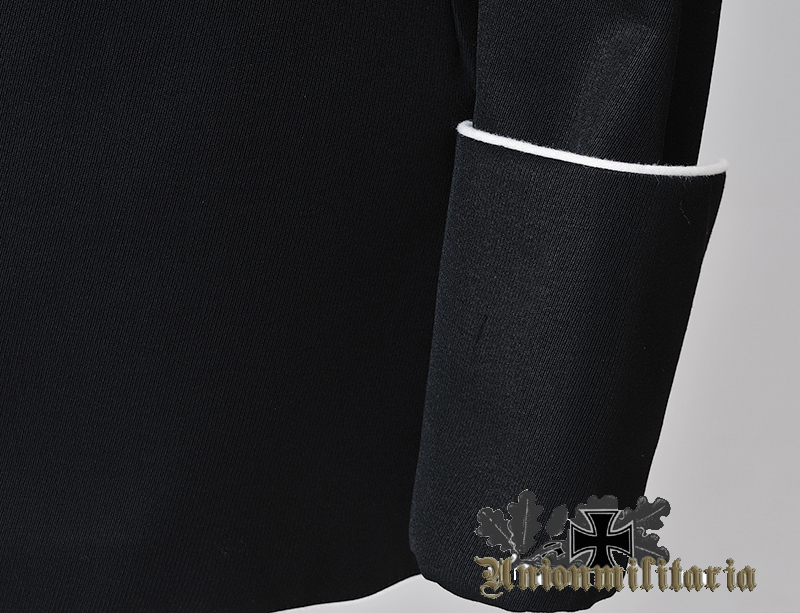 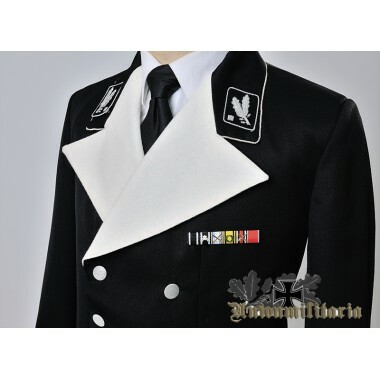 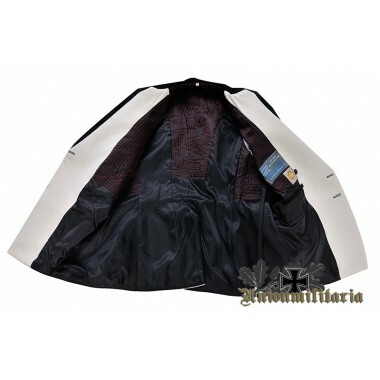 Get the best WW2 German SS Generals Black Mess Dress Tunic on the market at the best price,price includes shipping. 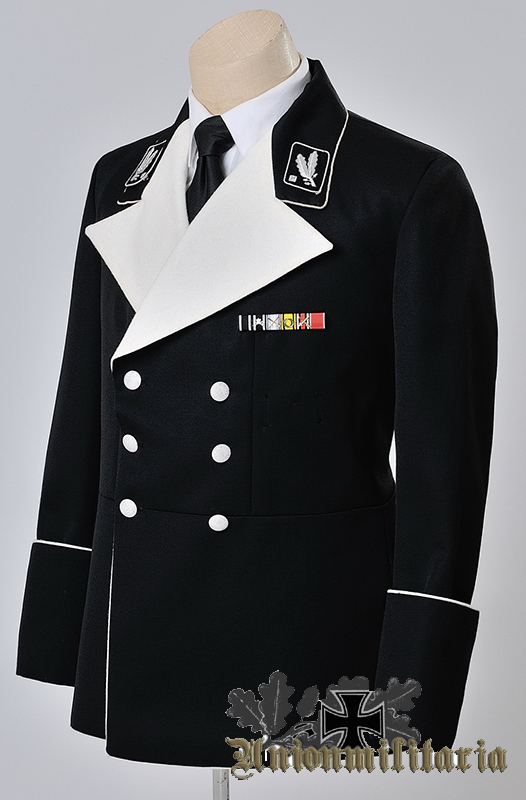 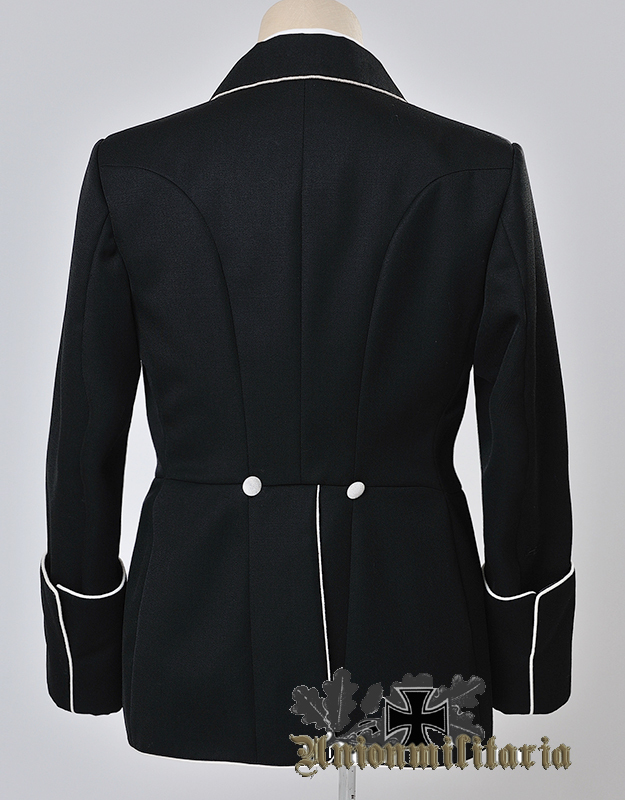 Double breasted black tunic with wide white lapels and two parallel rows of three silver buttons down the front,open collar piped in silver twisted cord,french cuff.White piping along the front,cuff and rear vent.Two silver buttons on the rear.Interior has quality rayon lining,red stitching,internal pocket,belt, dagger hanger slit and G.Assmann tailor label and owner label. 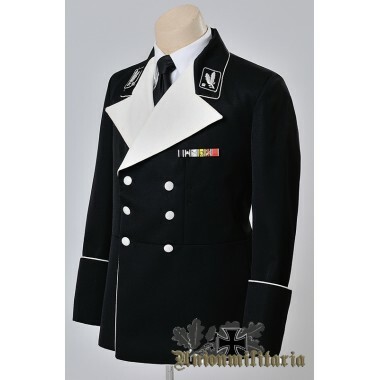 Shipped in about 2 weeks,free shipping by express. 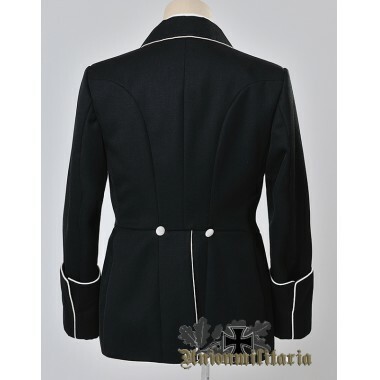 It would arrive between 5-7 days if it's shipped by DHL.It would arrive between 7-10 days if it's shipped by EMS.